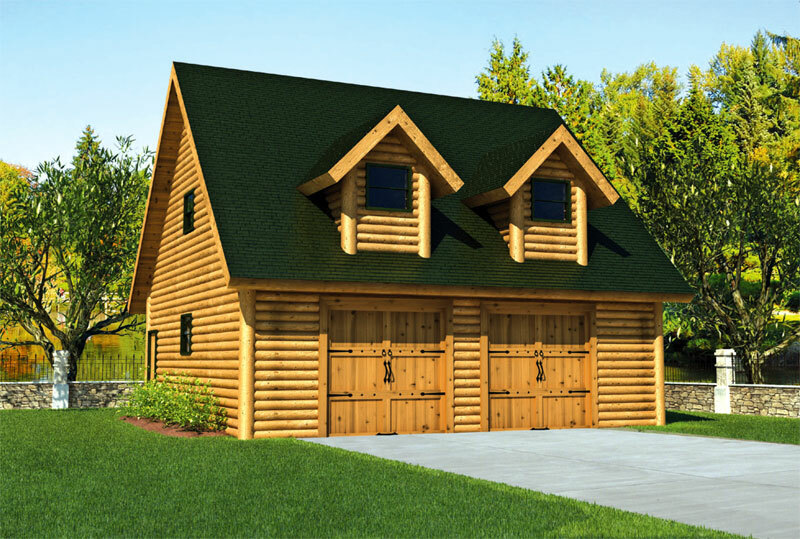 The Kookenusa Log Lodge incorporates 17,217 sq. ft. of fantastic log style. The main floor includes a commercial kitchen and dining area, a lounge and some of the guest rooms. The second floor has more guest rooms plus a large meeting room. An option deck adds more outdoor living area.